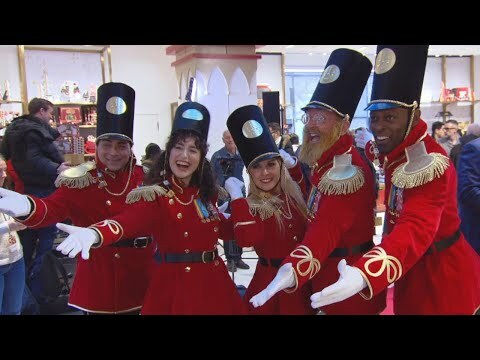 FAO Schwarz reopened its doors in New York City after closing its flagship 5th Avenue store in 2015. Customers lined up on Friday morning to enter the store. When the old location closed, it was owned by Toys R Us. FAO Schwarz later was bought by a new owner and reopened at Rockefeller Center Friday morning. The store’s objective, aside from selling toys, is to make the space an interactive experience. Trump Won’t Stand For This!